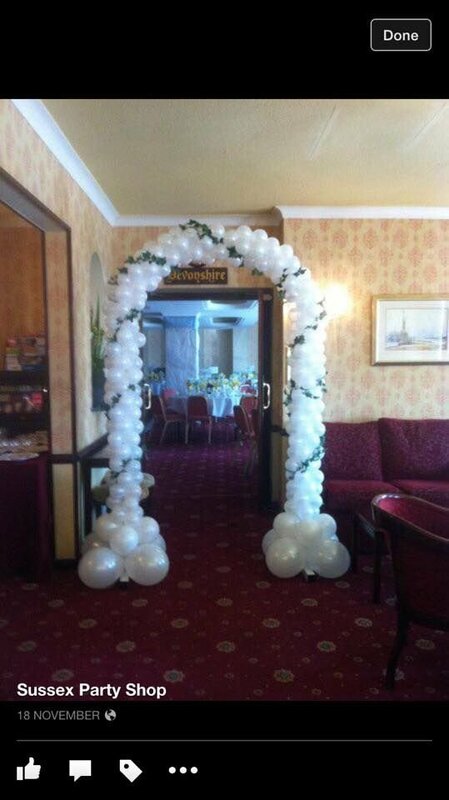 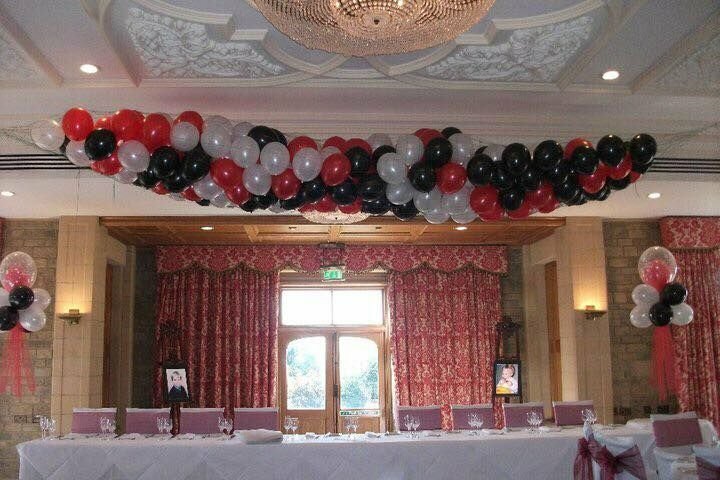 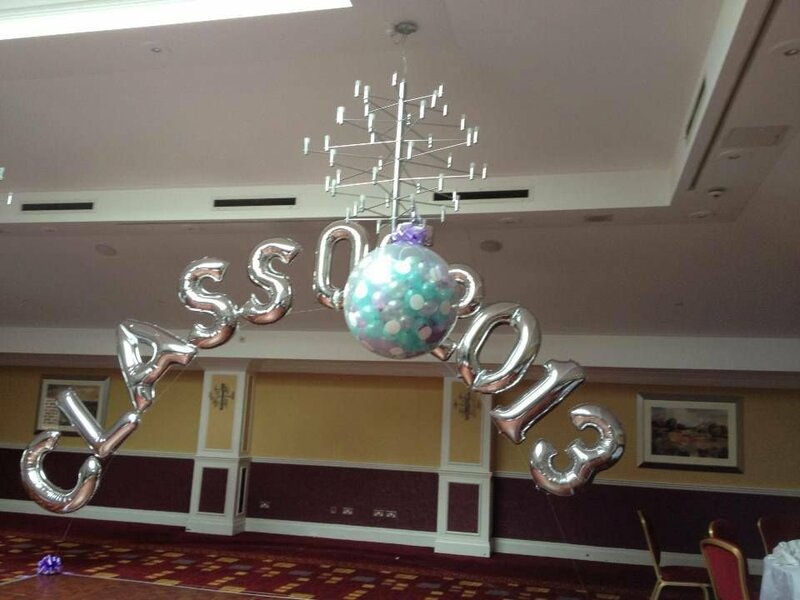 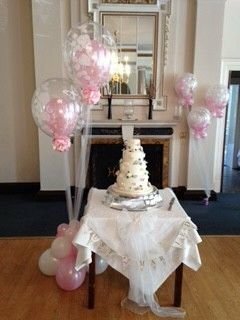 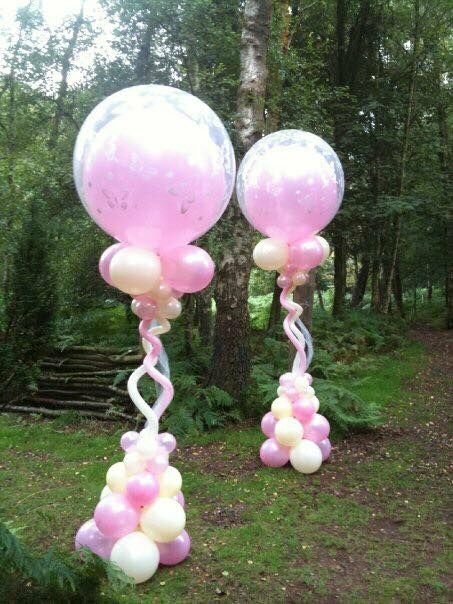 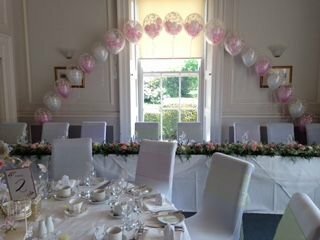 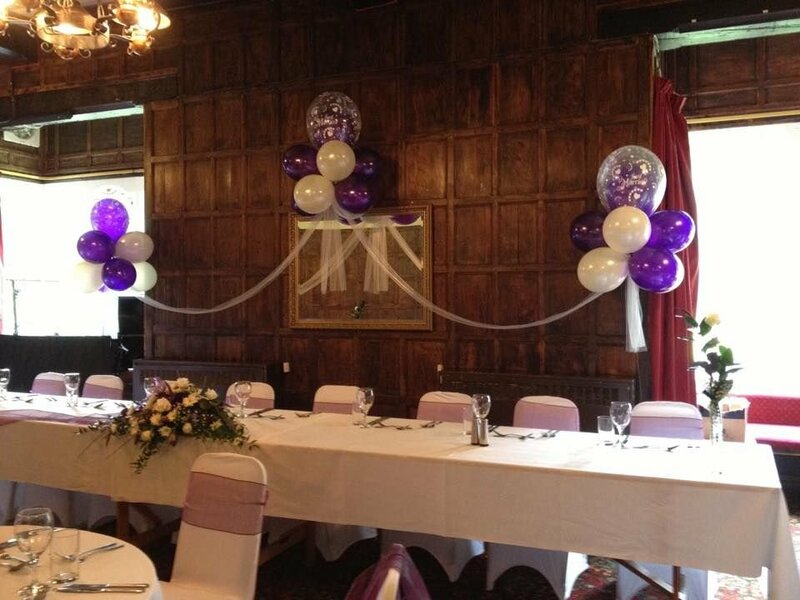 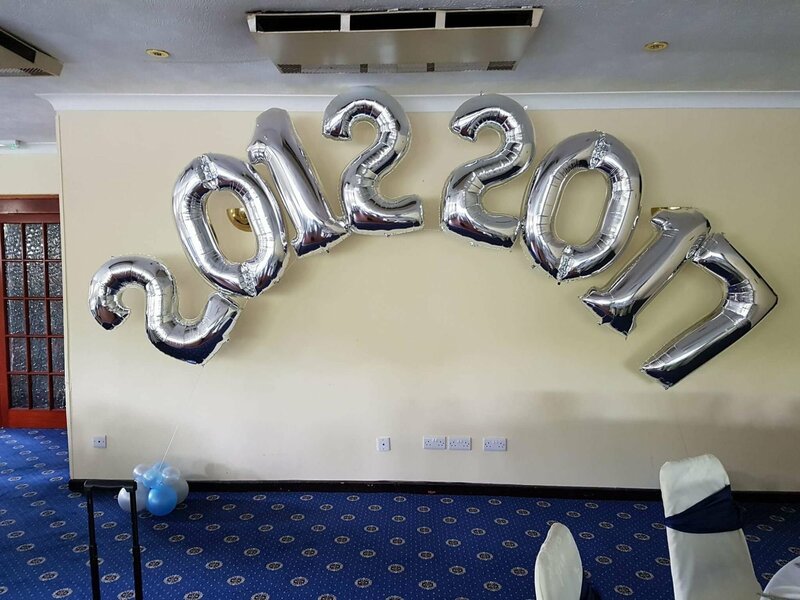 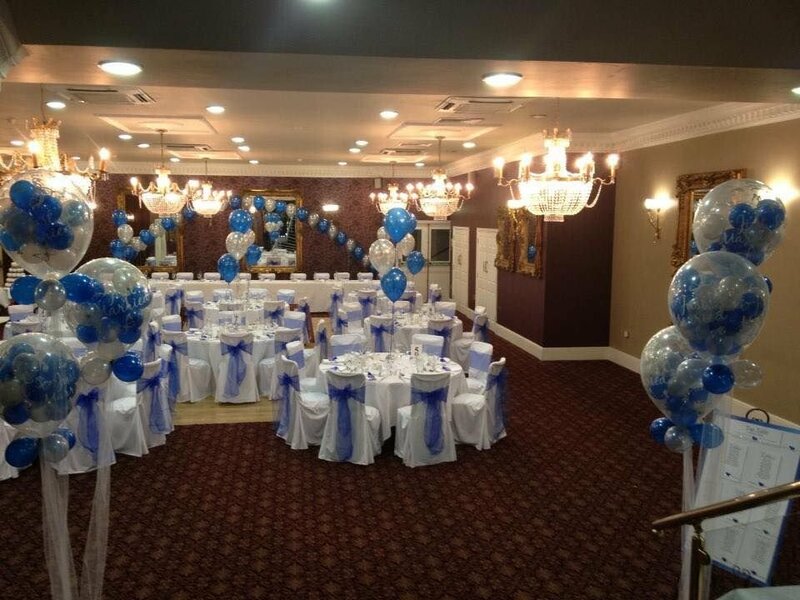 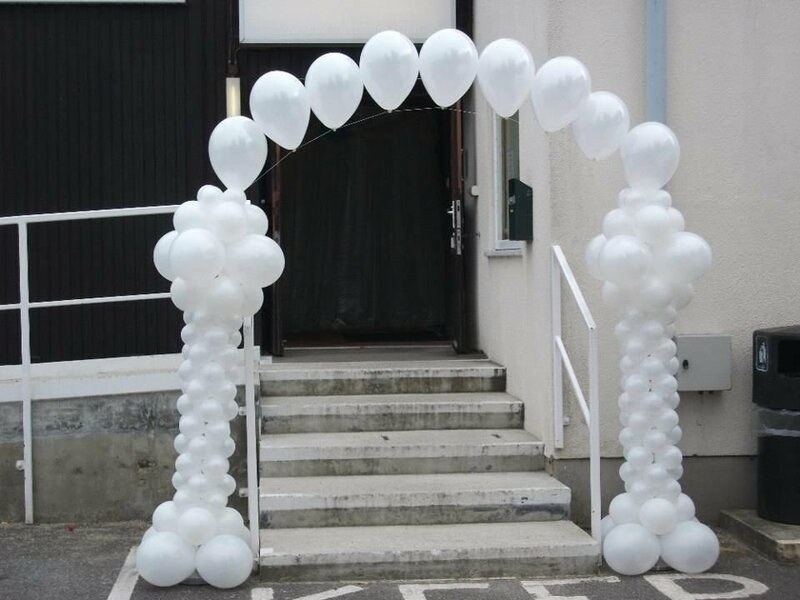 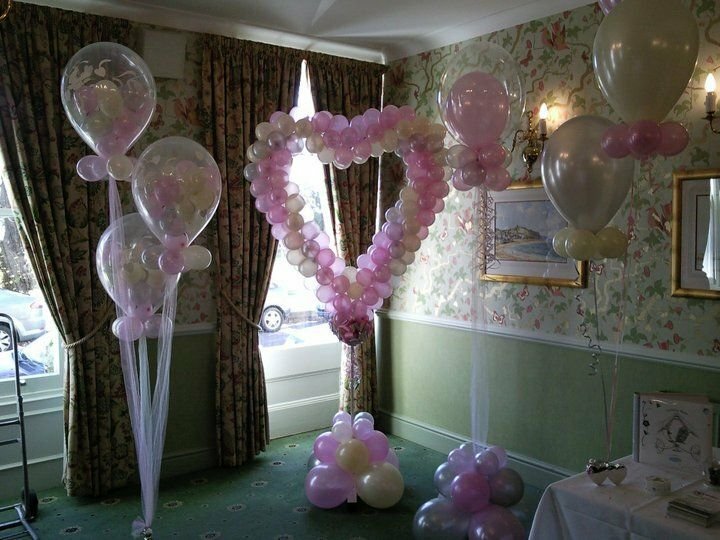 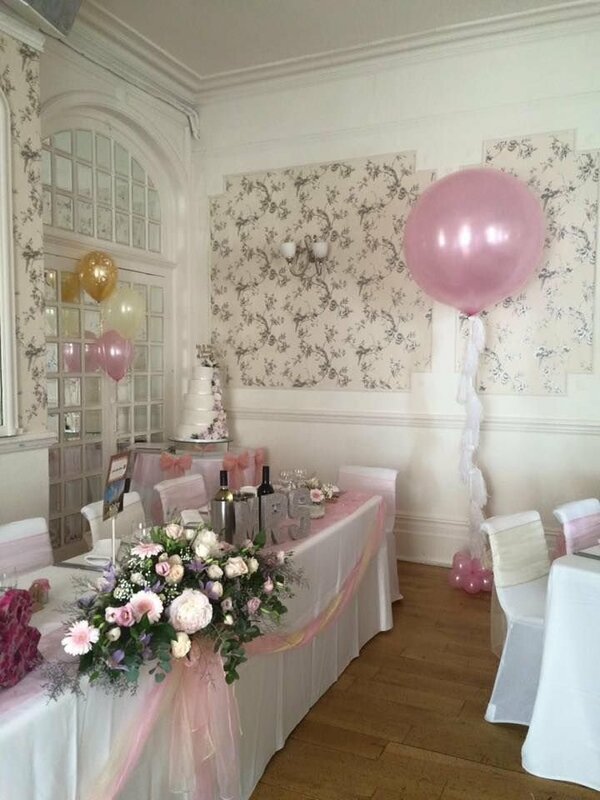 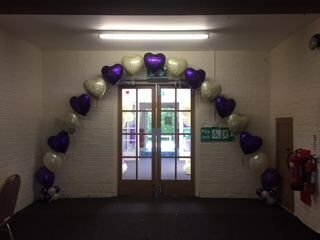 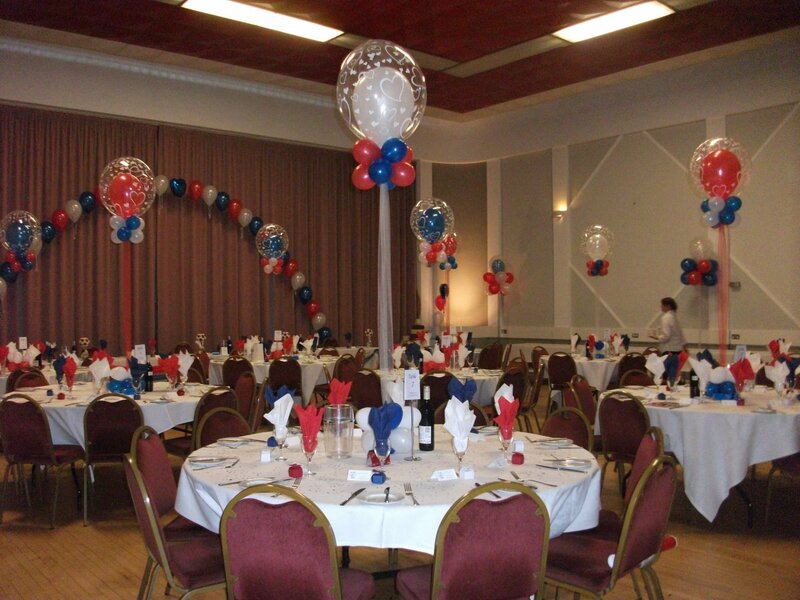 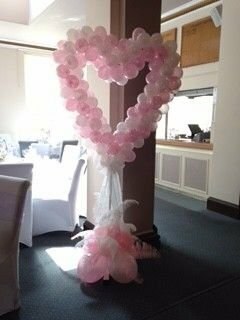 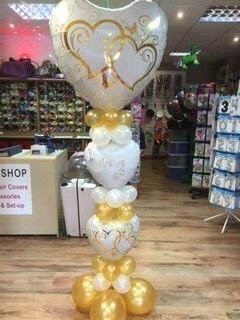 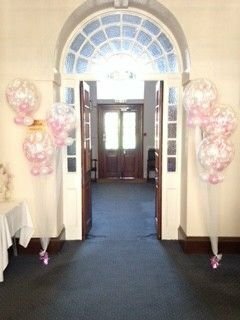 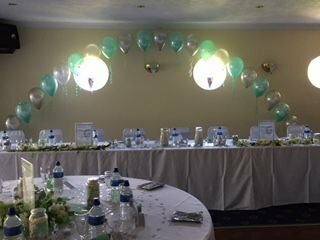 We are a local independently run shop specialising in balloon décor for parties, weddings and events. 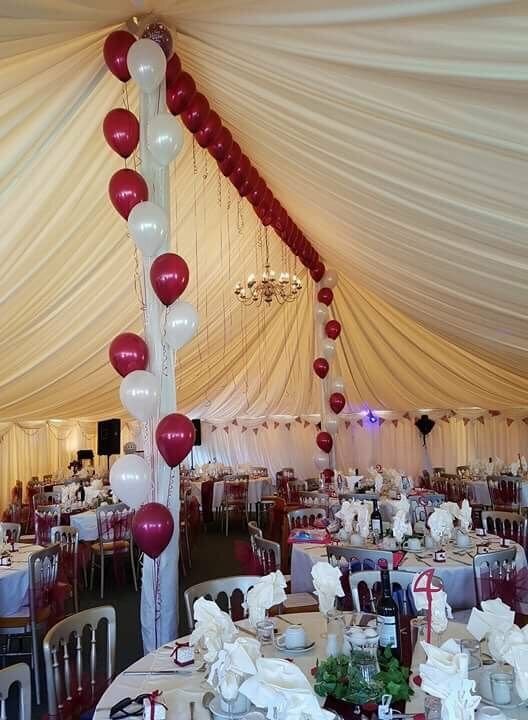 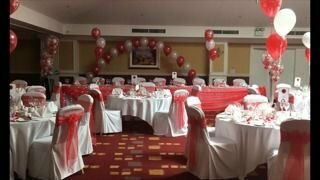 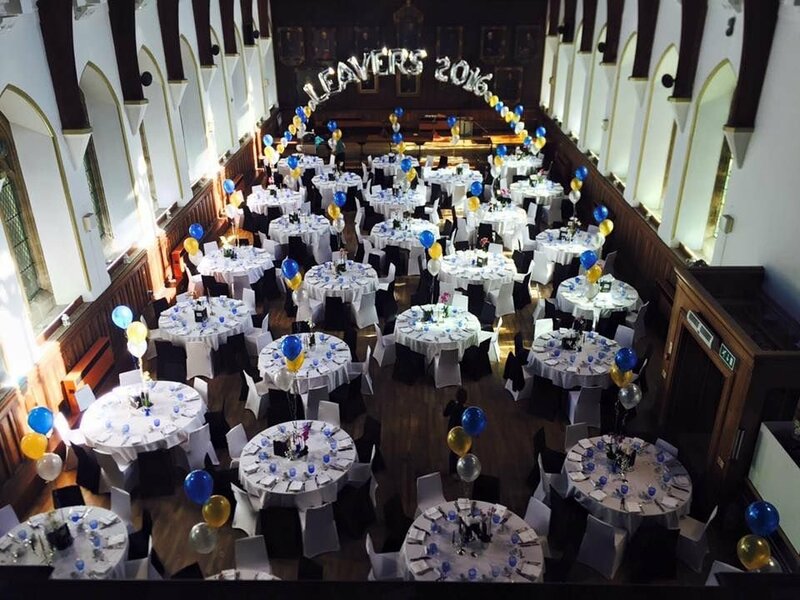 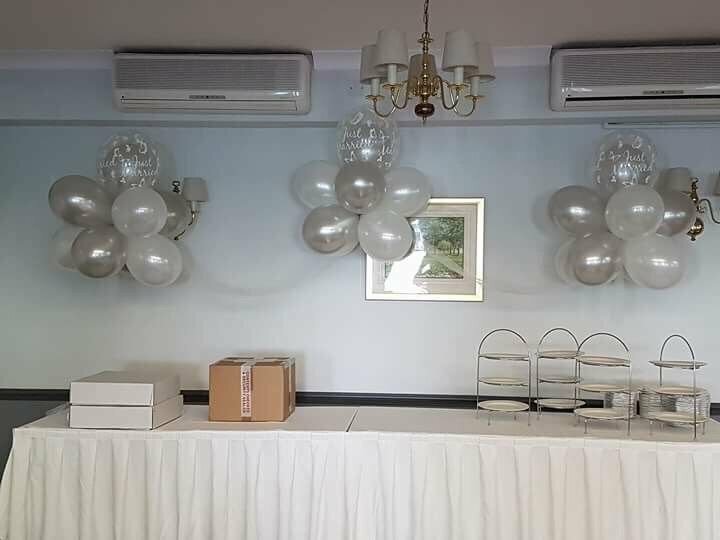 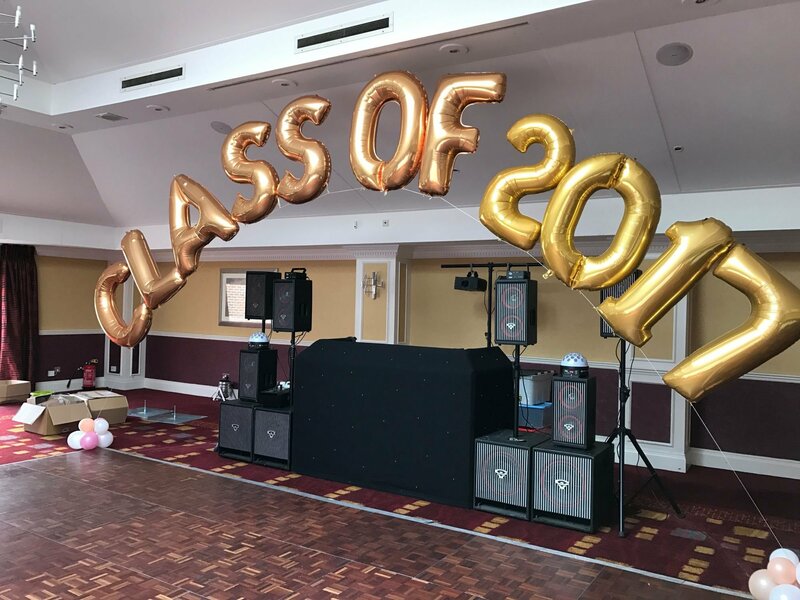 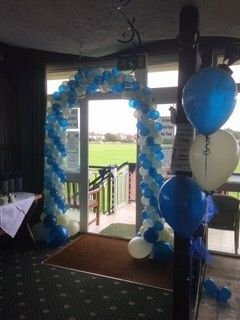 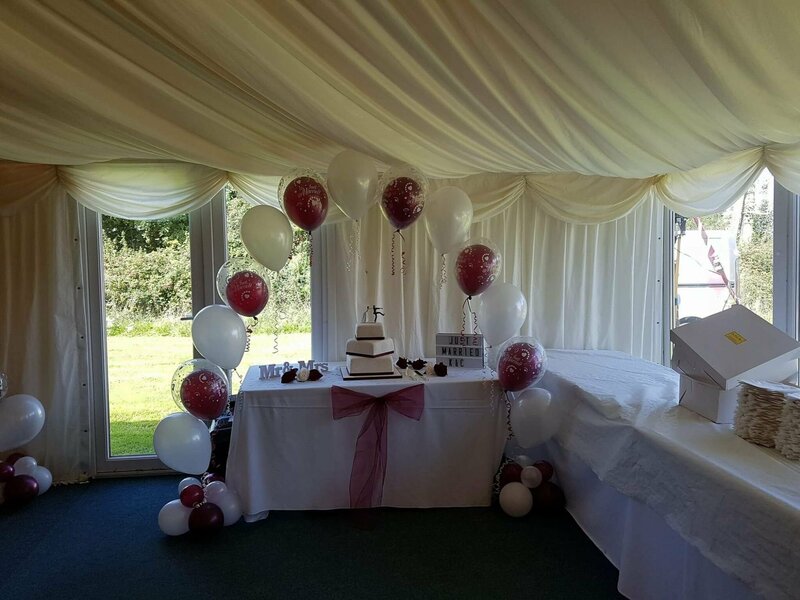 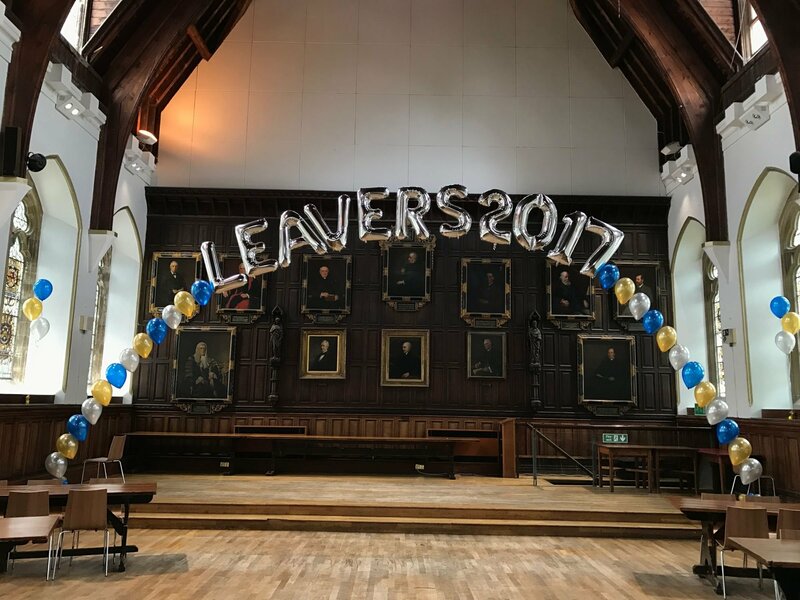 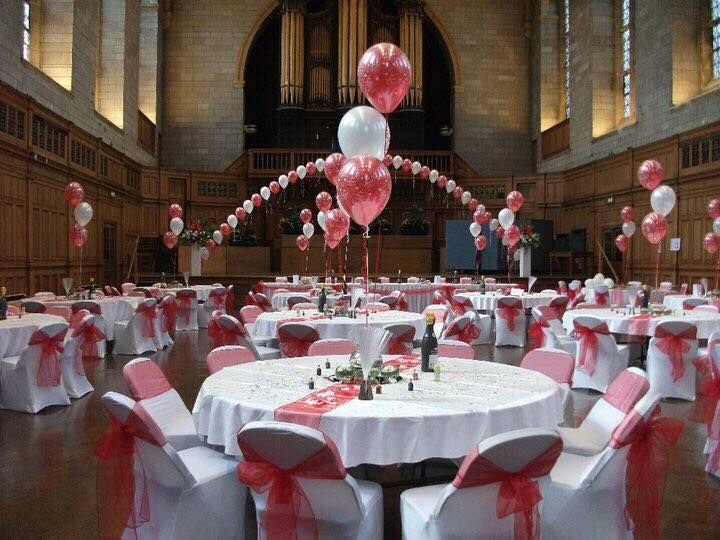 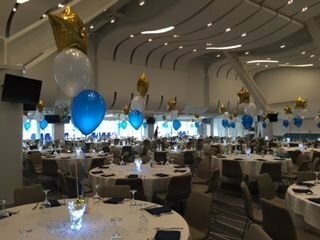 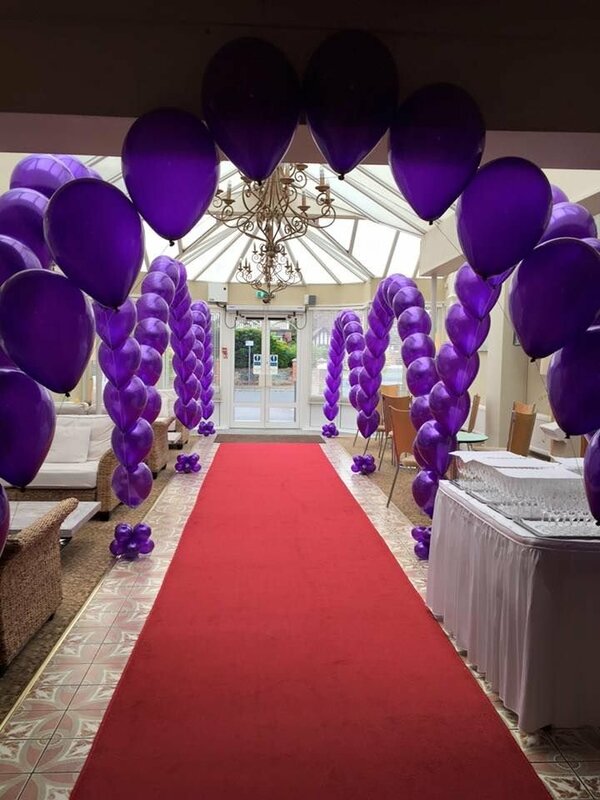 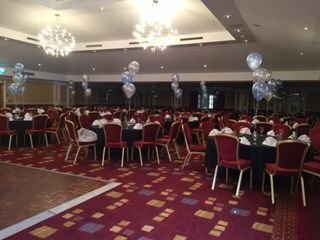 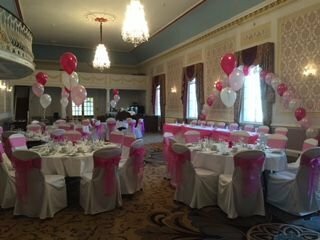 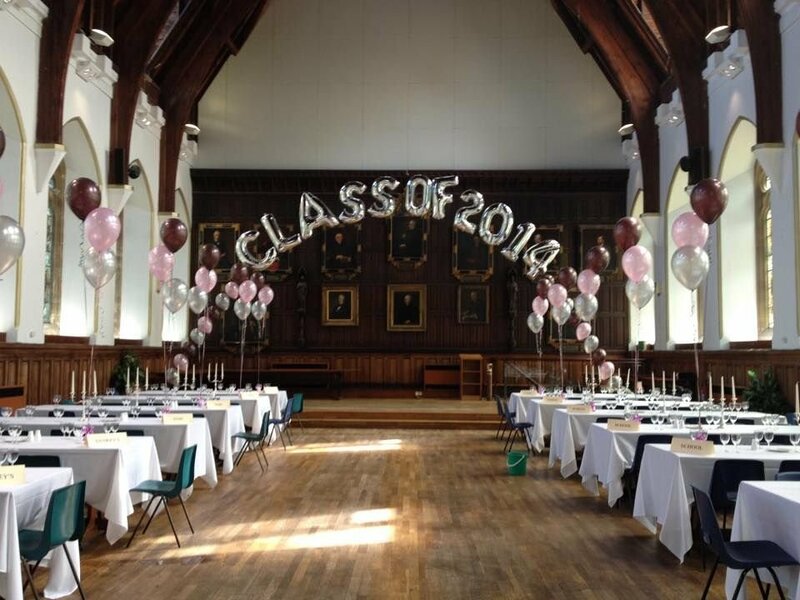 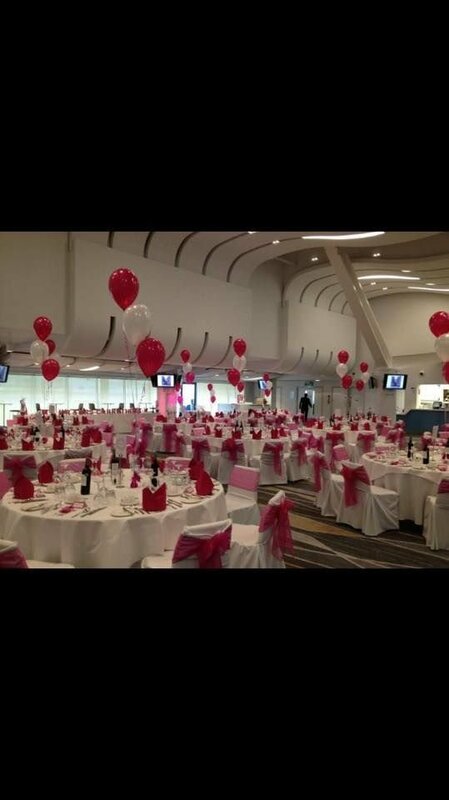 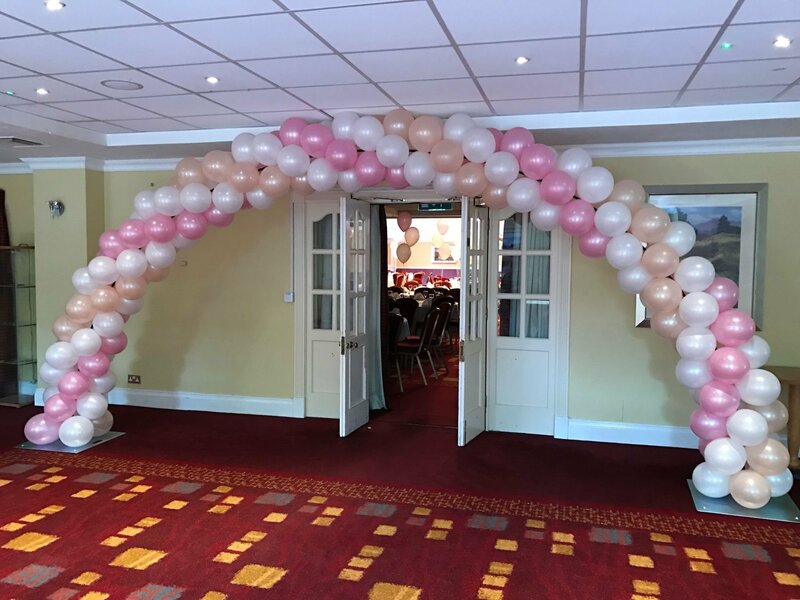 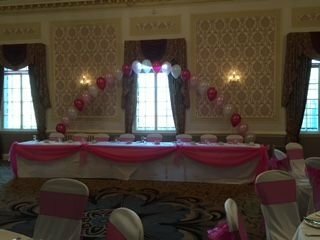 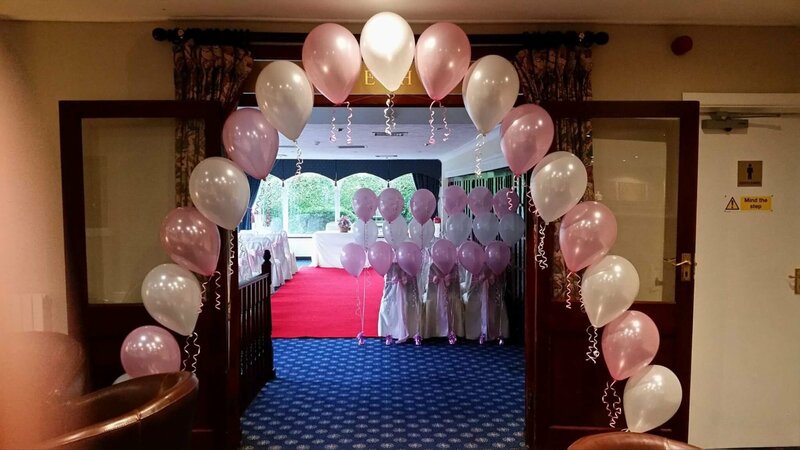 Alongside balloons we offer an extensive range of extras to hire such as chair covers, wedding post boxes, back drops, lighting and much more. 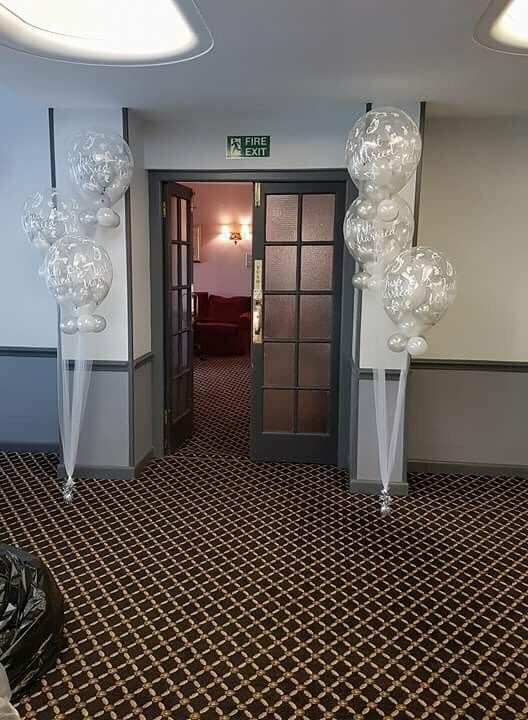 For further information or advice please come in and see one of our friendly expert team members who will be more than happy to assist in making your special occasion that little bit more memorable. 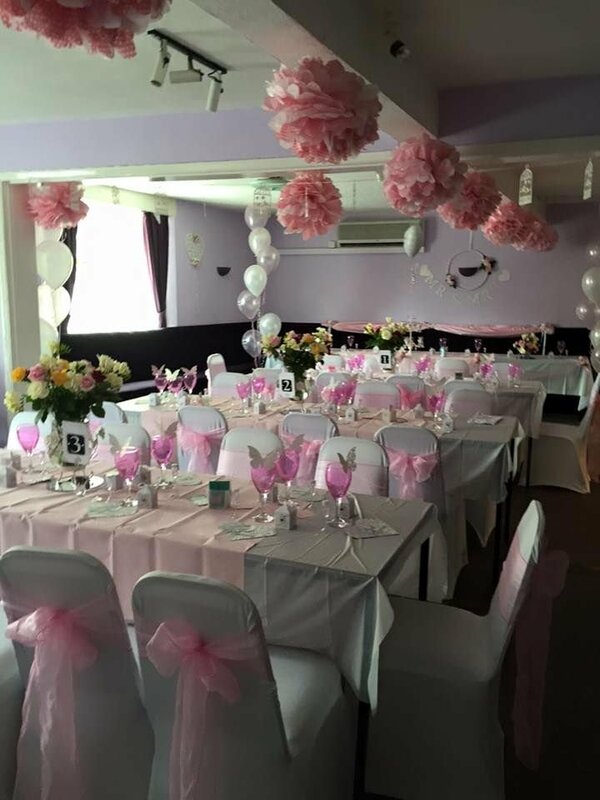 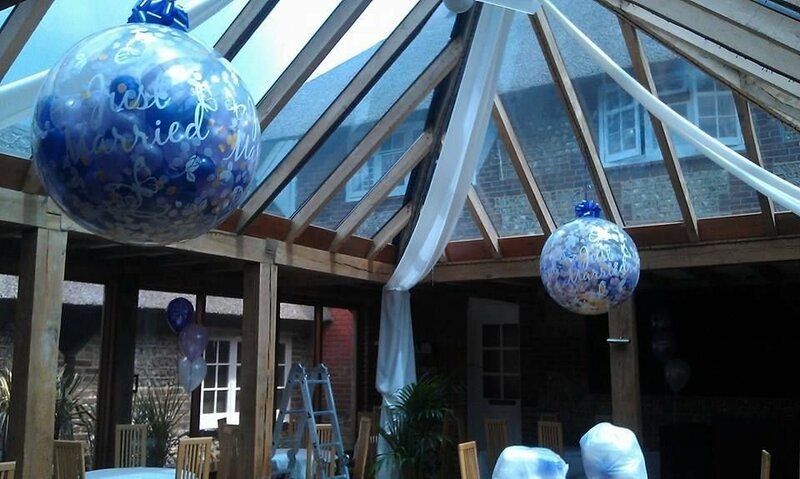 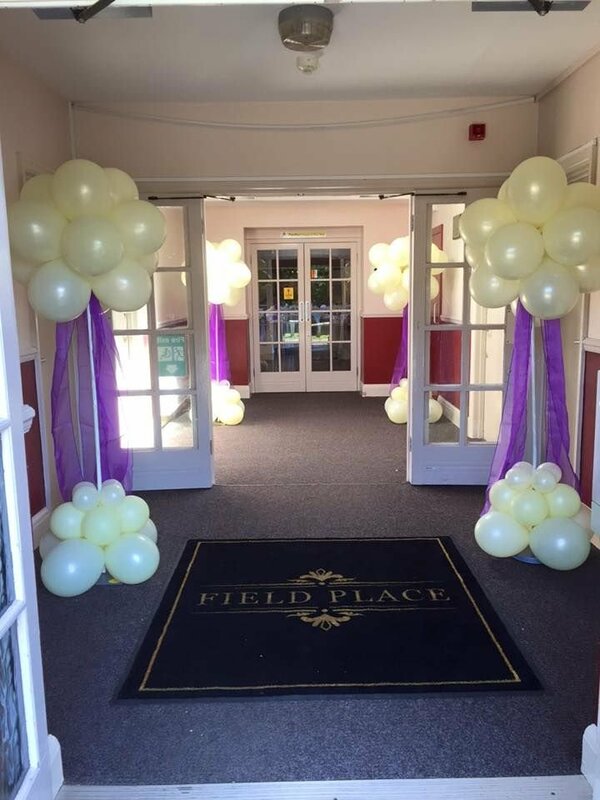 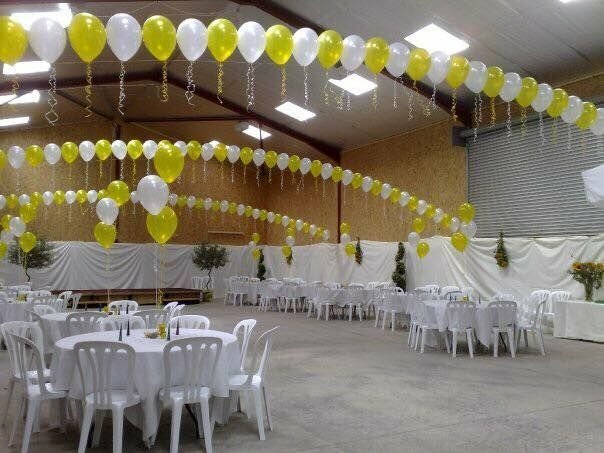 With local car parking nearby and a covered walk way from the car park to the rear of our store and main road access all round us we have every reason for you to come and see us for your party or event décor needs. 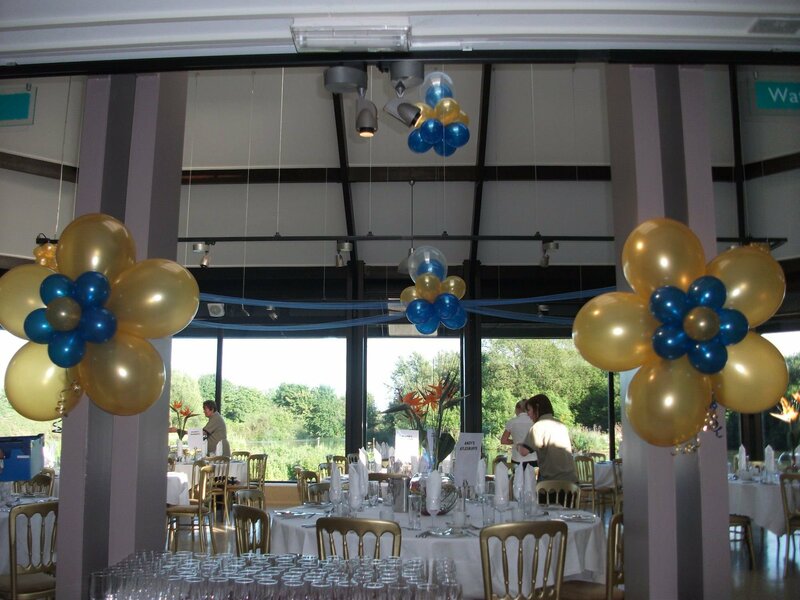 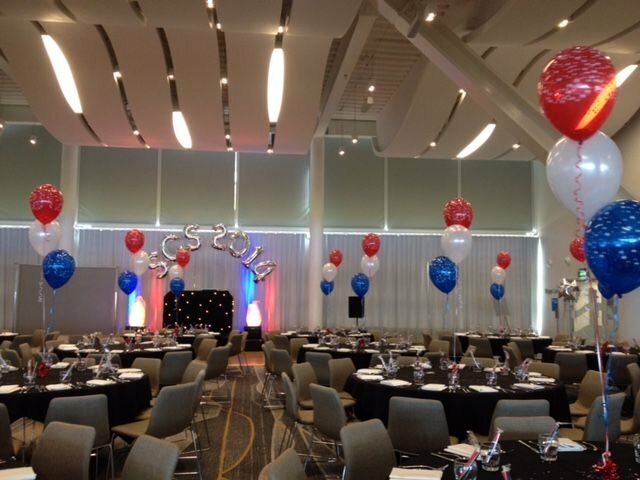 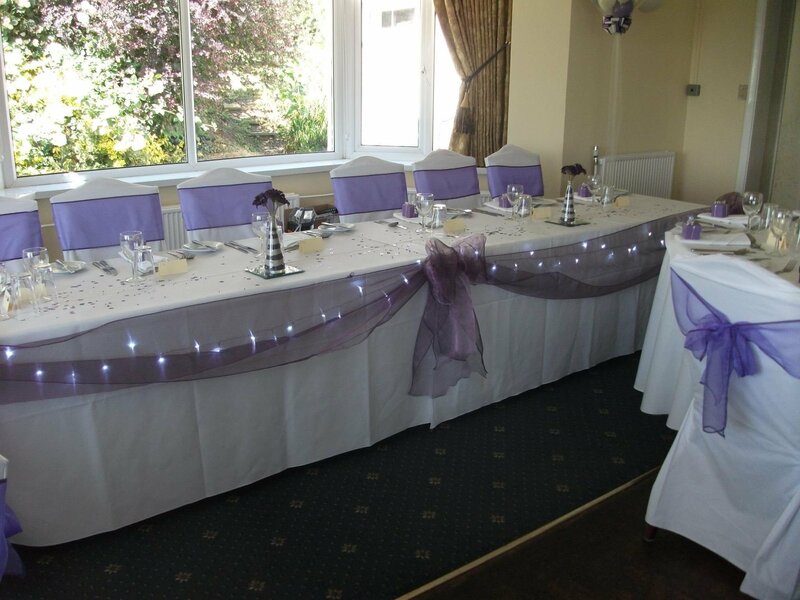 Using the menu above, find out more about what we have to offer for your event. 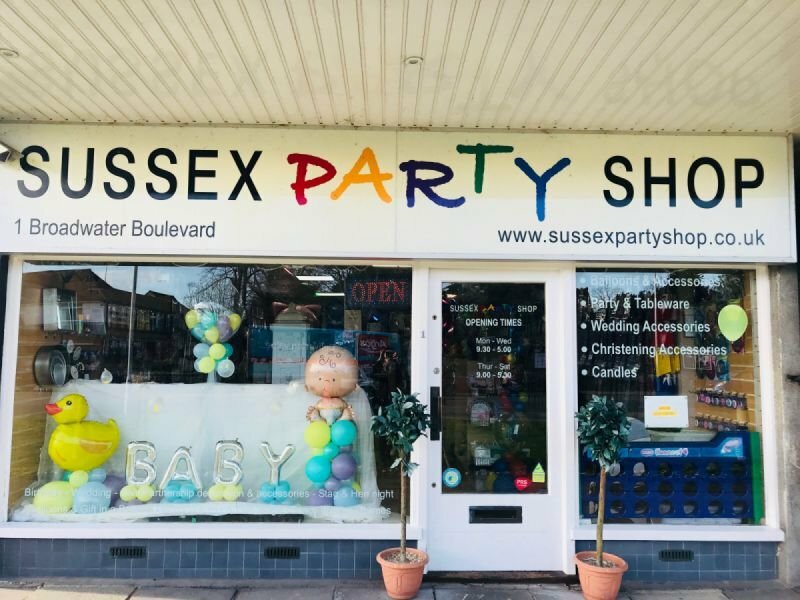 You can find us on the main road to Worthing town centre opposite Broadwater Church. 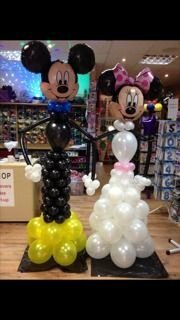 We also deliver & set up your party items to your home or your place of party. 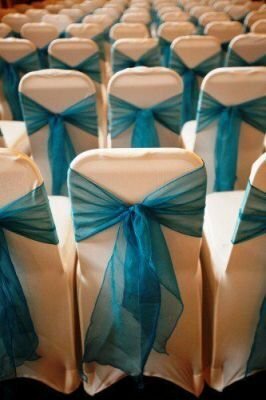 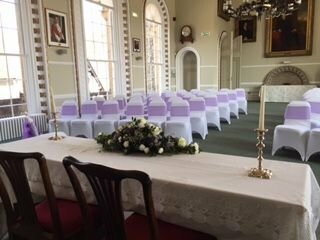 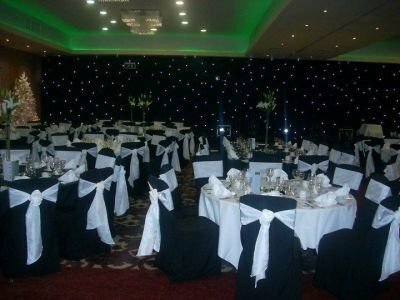 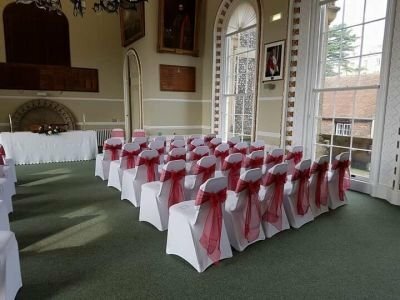 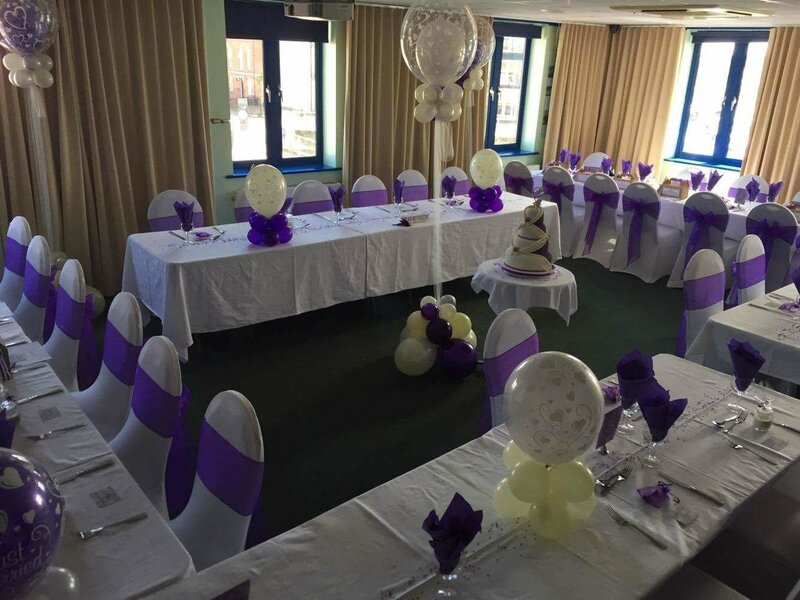 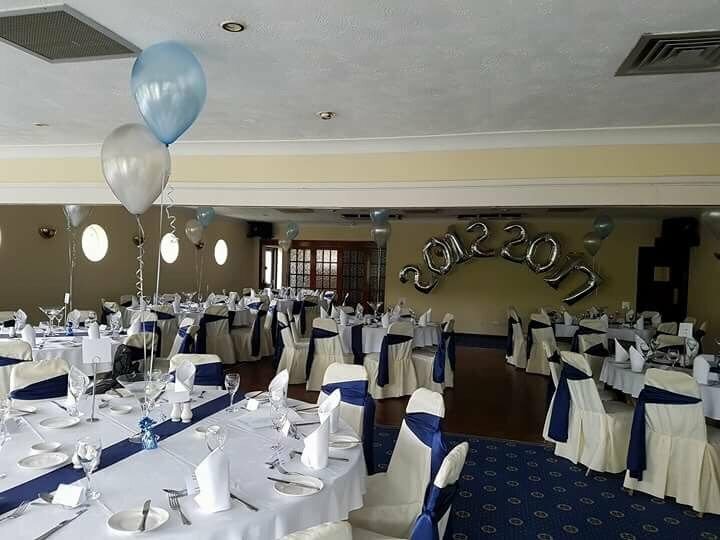 We have an extensive stock of both lycra and loose fitting chair covers available to hire in either white or black with a vast array of sash colours to choose from. 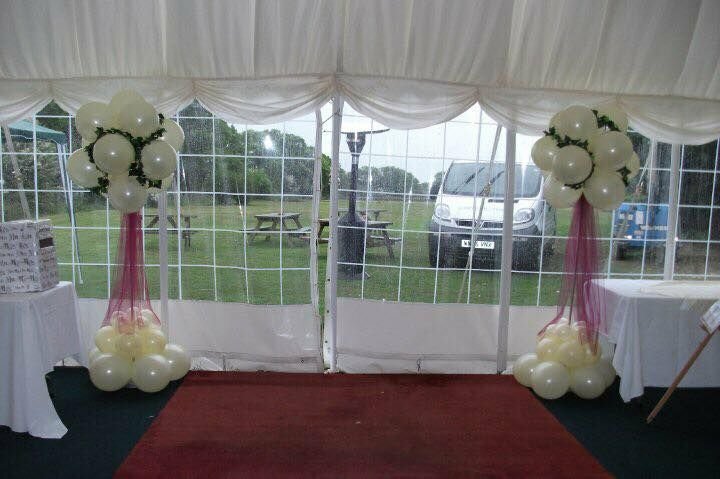 These are available for dry hire or we also offer delivery, fitting and collection services. 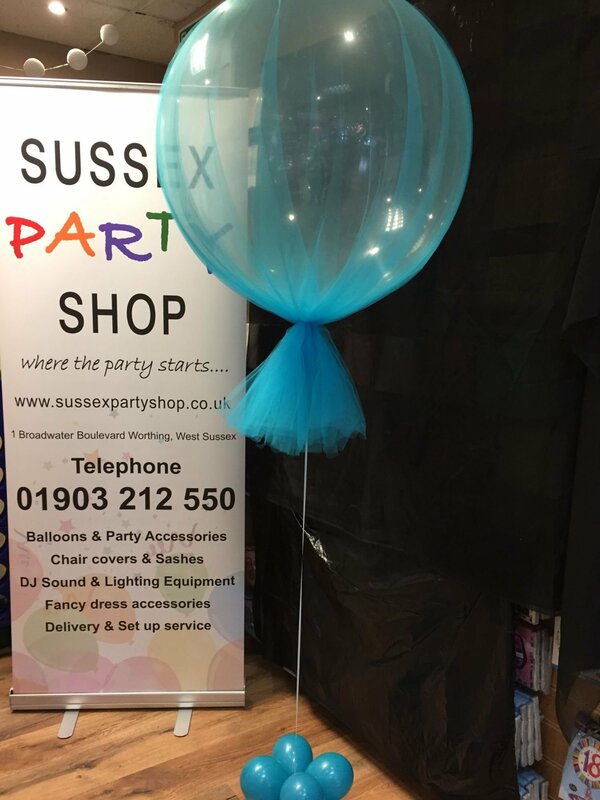 For our full sash colour options and to see a demo chair sample please feel free to pop in to the store or alternatively give us a call on 01903 212550 or drop us an email on info@sussexpartyshop.co.uk and a member of our team will be more than happy to assist you further. 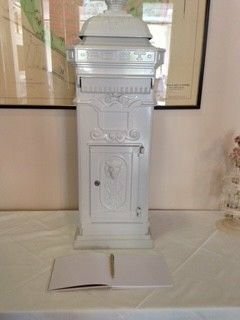 This is a stunning Wedding Reception Post Box, it will make a lovely positive bold statement, It has a full locking door so only you can access your cards and will surely add that stylish elegance to your Event It is manufactured from cast aluminum and finished in Deep lush White, this post box is floor mounted so can literally be seated anywhere, It stands an impressive 103cm in height and as the width of 32cm, sizes given are approximate.